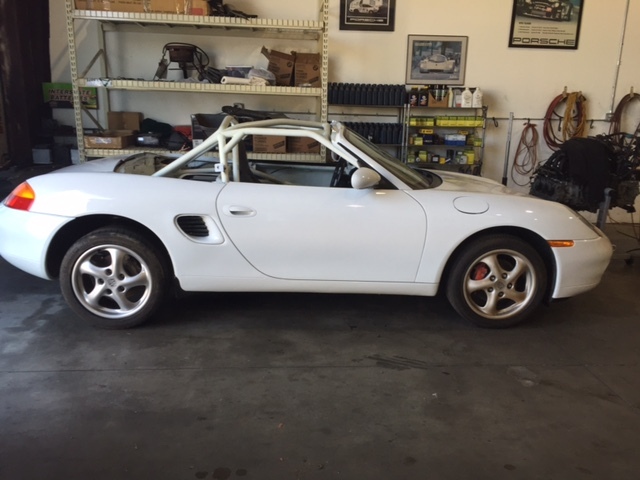 Just got my white boxster out with hardtop on what do you all think? 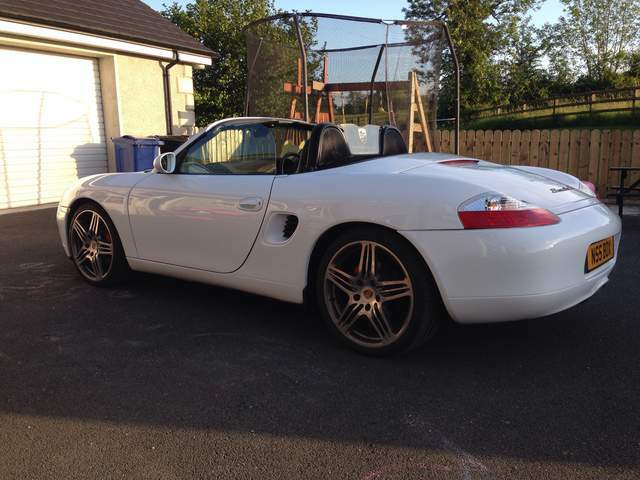 Looks really great, especially with the hardtop & turbo style wheels, are they 19"?. 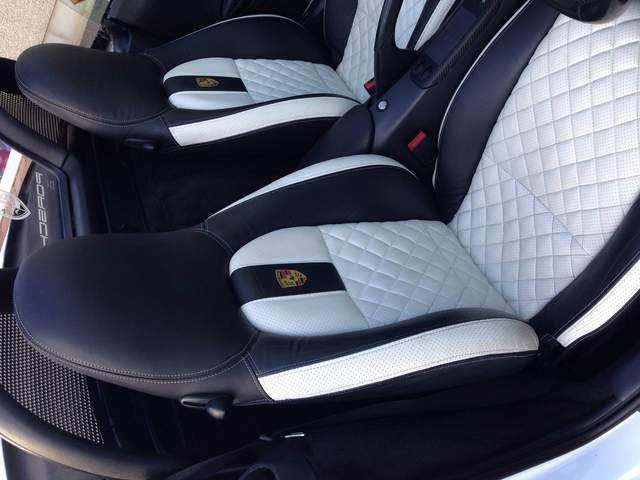 White 986's are quite rare in my part of the world. Was getting gas today and saw a white Boxster drive by? Don't see too many in white. Love the wheels and the hardtop. Yes they are 19" wheels, will get a few more pics up soon! Haven't seen too many other white ones around here either! 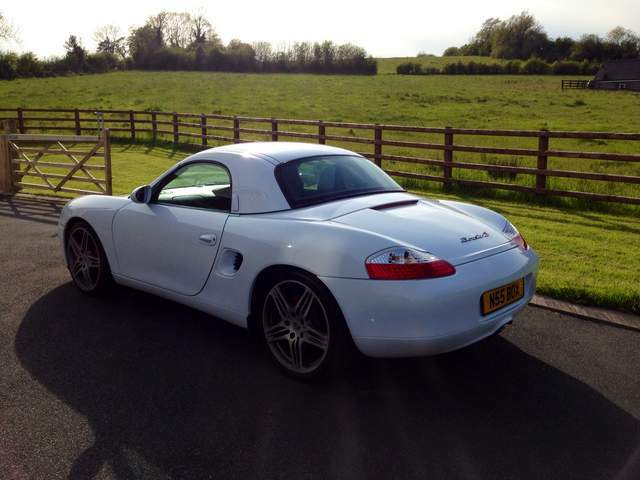 Your UK Boxster is super! White and factory hardtop is a pleasure too see.Really like the wheels.What year is your car? beautiful seats! any idea what they are/where they are available? 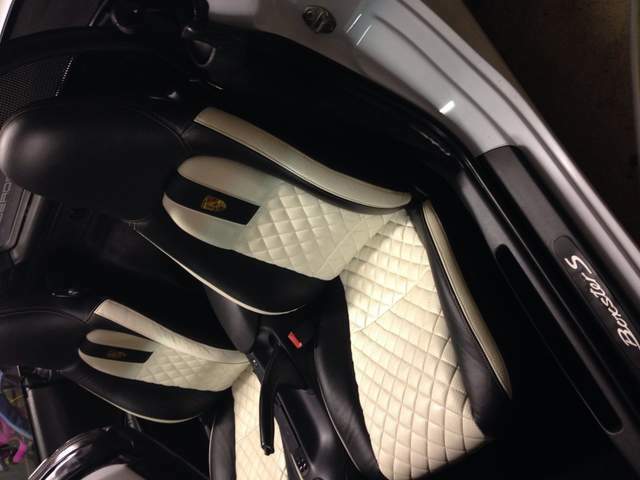 Couple more pics, the seats were custom made covered with special order leather, they are great with bit more padding etc to give extra comfort and grip into you when having a bit of fun in the box! Sun out roof off!! What do your wheels weigh? Just wondering because I just realized my 30+ lb Carrera "light" aftermarket wheels are wearing out my suspension parts prematurely and they've got to go. Those look nice if they're light!